You guys know I absolutely LOVE our little kidkraft play kitchen so today when I found this one on sale for the best price ever I knew it had to end up on the blog. This play kitchen is responsible for hours upon hours of pretend play for my girls and it's been through three moves and two extremely active toddlers and ours still looks amazing! It's part of a GIGANTIC TOY SALE happening TODAY ONLY and I'm serious when I say this is THE sale to stock up on all your Christmas toys and be done for this year!!! 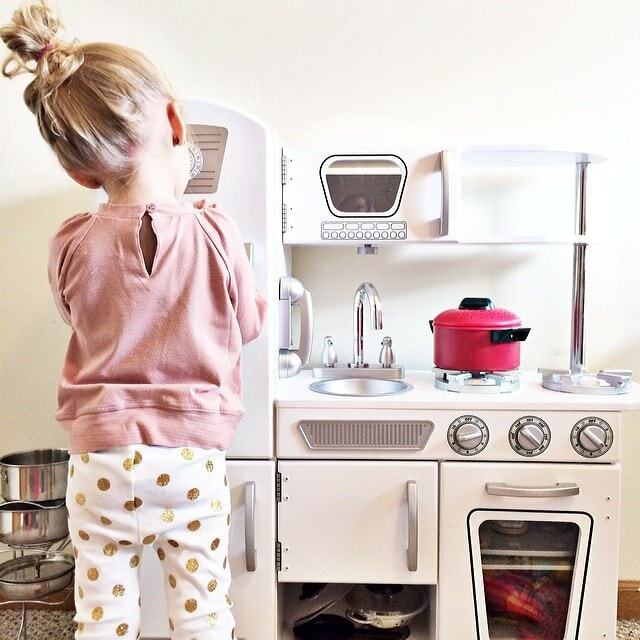 UPDATE: today only you can get the Kidkraft Vintage Kitchen white (pictured above) for $57!!!! (already sold out!) or in Pink for $75.99 – the lowest price I've EVER seen on pink, and for sure the lowest price EVER in white or any color!!! 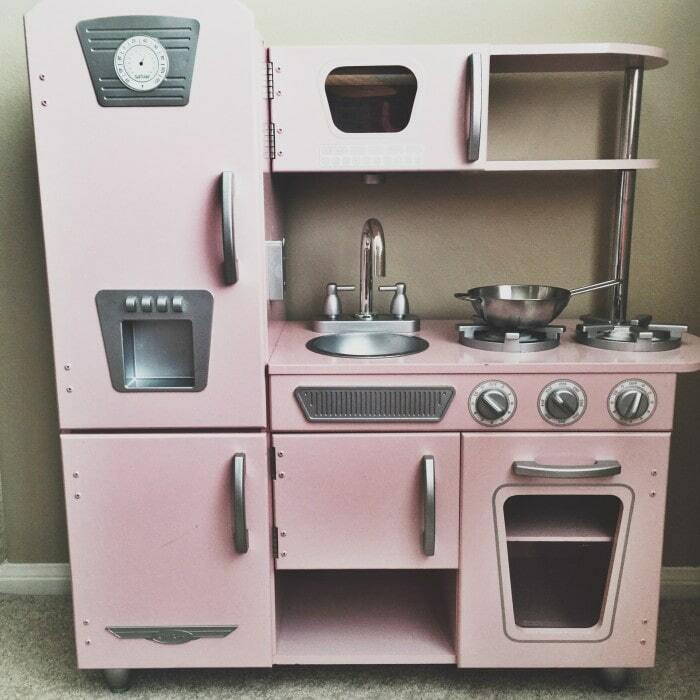 Traditionally around Black Friday, I look for this play kitchen around $105 so this is an amazing deal! (See it here right now for $169.99! There's also a TON of other toys on sale for CRAZY good deals here today only, like Hatchimals 69% off, Calico critters 48% off, Paw Patrol 61% off and TONS MORE insanely good toy deals that are all lowest prices ever!!! This gigantic toy sale is TODAY ONLY but I predict a LOT of these toys will sell out this morning at these prices, so don't wait!!! J.Crew’s BLACK FRIDAY in April discount on swim styles!! 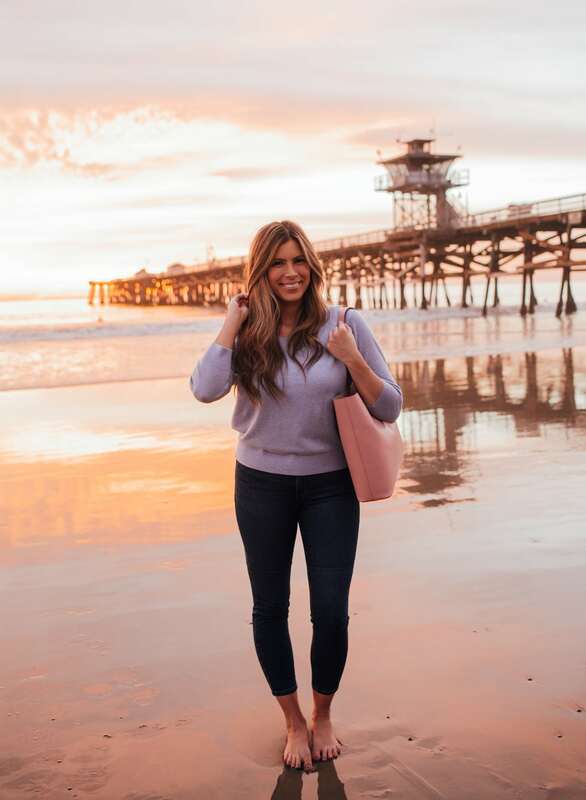 BEST deals from Nordstrom’s Spring sale!!! I have this kitchen set in white, its so cute. Just note – it takes awhile to put together, so do NOT wait until kids go to bed on xmas eve….like I did, and I was up until 3am!